Sales Associates should maximize their time and effort listing and selling real estate. At CENTURY 21® Alliance Realty, we have created a staffed Associate Services Team. They are here to help you, so that you can spend your time with buyers and sellers. The team consists of a Systems Information Manager, a Marketing Director, a Relocation Director, a Customer Service Coordinator and a Communications Center. Everyone works together for the good of all. 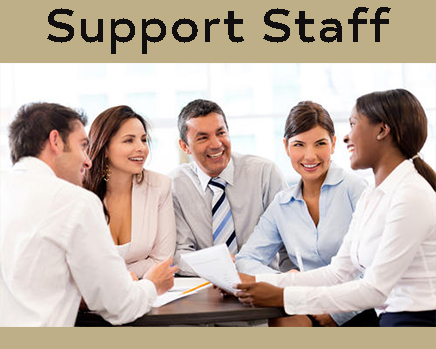 Our support staff understands our Sales Associates are their customers. The team's goals are to provide you and your customers with exemplary service.